EA today finally released the Apex Legends Season 1: Wild Frontier that brings 25 new levels with the battle pass bundle pack, free rewards, new legend Octane, host of new weapons and abilities to the popular battle royale game. 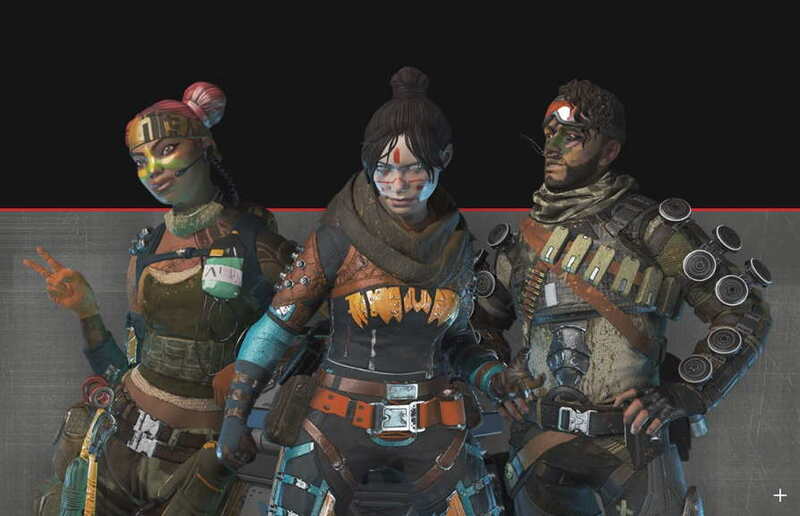 Now, the Apex Legends official Reddit page has released the full Apex Legends Season 1: Wild Frontier Patch Notes for fans. So, if you are not sure about what has been added to the game in the season 1 then just check out the full Apex Legends Season 1: Wild Frontier Patch Notes below. Move 30% faster for 6 seconds. Costs health to use. While active, Octane is affected less by attacks that cause slowdown. 2-second recharge. Introducing better reporting when Apex crashes on PC without an error message. We really want to fix any crashes people happen to get on PC. We also respect our player’s privacy. So, if the PC game crashes, it will write “apex_crash.txt” to your “Documents” folder. This tiny file is plain text, so you can easily see for yourself that it has no personal information. If you choose to share this file with us, it will tell us whether the crash was in Apex or in third-party software. If the crash was in Apex, our programmers can use the information to find and fix it. If you experience a crash, please include this file when you report. We have lots of other work going on behind the scenes and this remains a high priority for us. We won’t be able to share many specifics of what we’re doing but we’ll strive to provide updates on progress for the things we can talk about. Get the full Season 1 patch notes here.